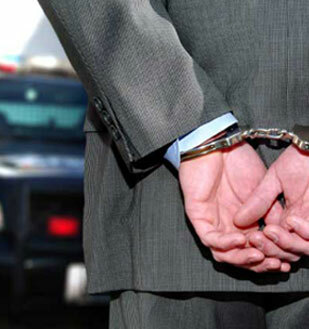 TN DUI penalties will differ in each case, depending on particular facts and circumstances. 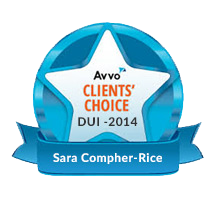 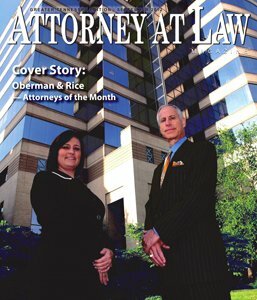 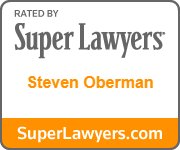 This summary of second offense DUI penalties is intended to be general in nature. 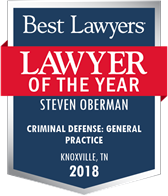 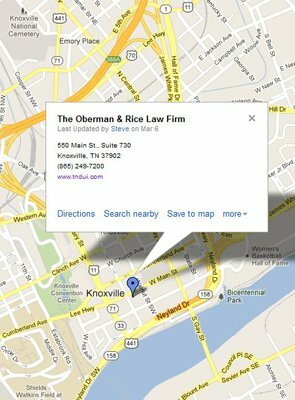 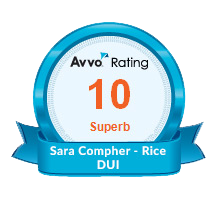 Additional penalties exist, and therefore the information on this web page should not be relied upon without individual consultation with a well-qualified DUI attorney in Tennessee.